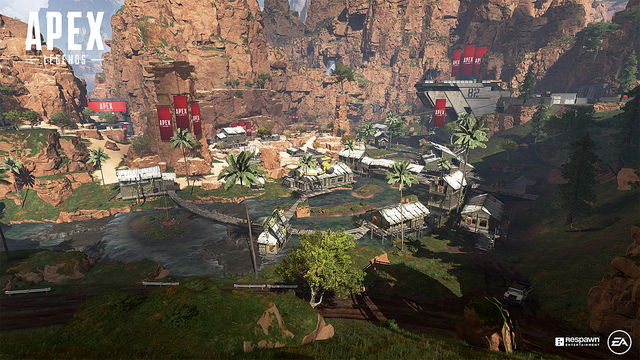 In its latest developer update, Respawn Entertainment has revealed that over 16,000 cheaters have been banned from Apex Legends since the game’s launch less than two weeks ago. The free-to-play battle royale title, which released on February 4, 2019, became an instant hit and attracted 25 million players within a week. In a post on Reddit, Respawn hinted that it’s considering adding an in-game reporting feature to make it easier for players to flag accounts. In the same developer update, Respawn said that it’s currently investigating reports of Apex Legends crashing across all platforms. Acknowledging players’ frustration, the studio said that it’s taking the issue “very seriously,” and is working diligently to improve stability, performance, and quality of life. Going forward, Respawn has promised regular communication with fans. The update also explained the process of reporting various issues, bugs, and exploits, and how the team uses data to prioritize fixes. Apex Legends is due to receive another patch next week. We’ll share patch notes with our readers when they become available. Haven’t played Apex Legends yet? Make sure to read our review to find out what sets it apart from Titanfall.